The days are noticeably brighter and longer in February, however it might be the right time to have a short, sunny holiday before the spring arrives in the Uk. During the past few years we have found several places in Europe where we can enjoy pleasant weather even in the winter months. The Canary Islands are well known winter destinations, holidaymakers travel there from all around Europe to enjoy the sunshine. 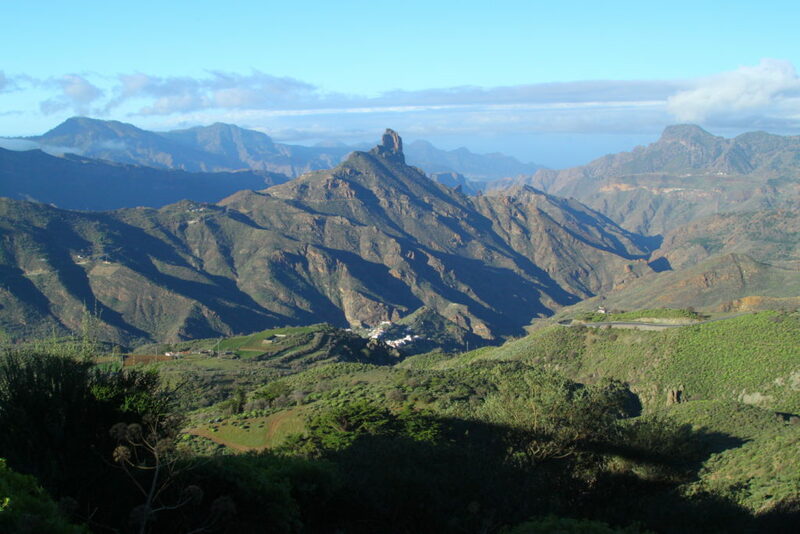 Tenerife and Gran Canaria and La Palma are also great for a walking holiday. We climbed El Teide in Tenerife, walked through barren landscape and followed trails through pine forest. It was great to change the damp grey winter days for pleasant weather with fantastic trails and fine views. 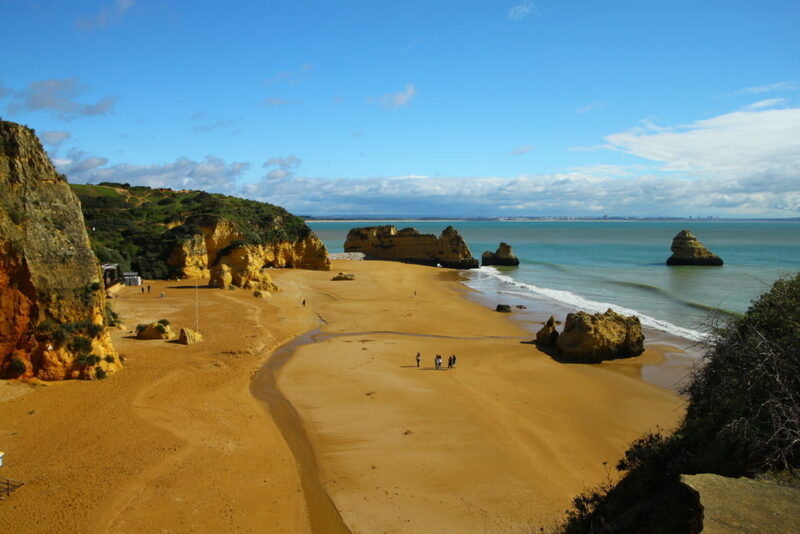 This scenic Portuguese island enjoys warm spring weather almost all year round. Colourful flowers bloom throughout the year. We spent many happy days walking along the levadas (irrigation channels). We climbed Pico Ruivo and followed many nature trails across the lush island. 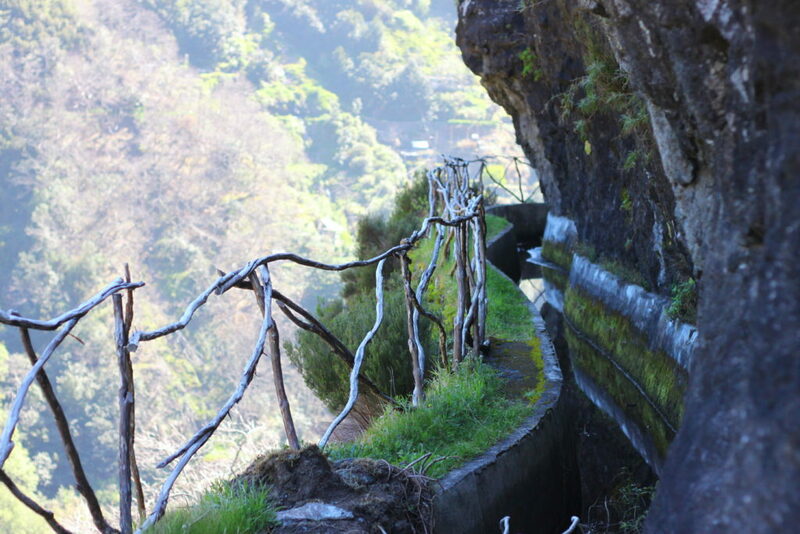 As we had our first walking holiday in Madeira in 2008, the lush island has a very special place in our hearts. The southern region of Portugal is a popular destination especially in the summer. You can enjoy most walks from September till June, but spring is perhaps the best time to discover the trails in the Algarve when wild flowers give colour to the countryside and the temperature is warm but not too hot. Spring arrives early, in some years as early as January, with almond trees in bloom, and from February there are orchids to look out for. Admire the craggy coastline and hidden beaches from the coastal path. The Monchique range – the highest part of the Algarve – is altogether different. Trails meander over the slopes near the cork oak and eucalyptus-hugged, small tranquil villages where the way of life hasn`t changed greatly over the past decades. Just like the Algarve, Andalucia in Sapin is a popular destination. But not too far from the coastline there are mountains with numerous natural parks where trails are waiting to be explored. We walked in Andalucia a few years ago and are excited to return and explore some new trails at the end of February. We are also hoping to escape from the grey winter days.